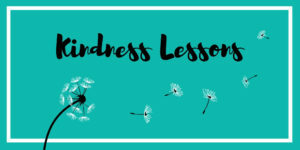 As described in A Passion for Kindness, I collaborate with teachers on technology integration lessons in the classroom. 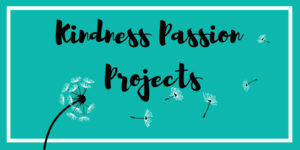 With funding from the Hanover Education Foundation and Renee’s Cheerios, I worked with select classes to implement a year-long kindness initiative that included a project-based service-learning component called Kindness Passion Projects. Below is a link to our projects and some of the lessons we taught.